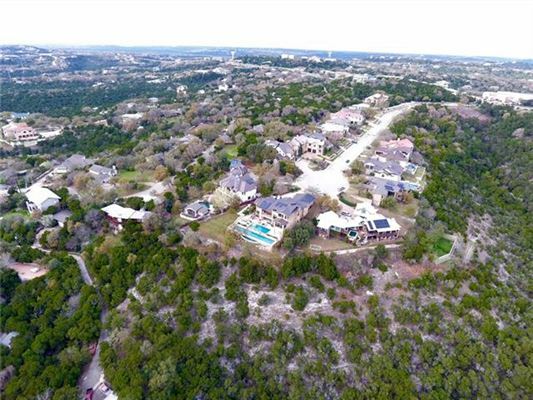 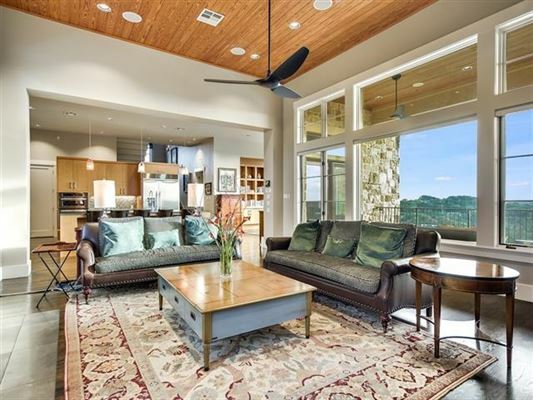 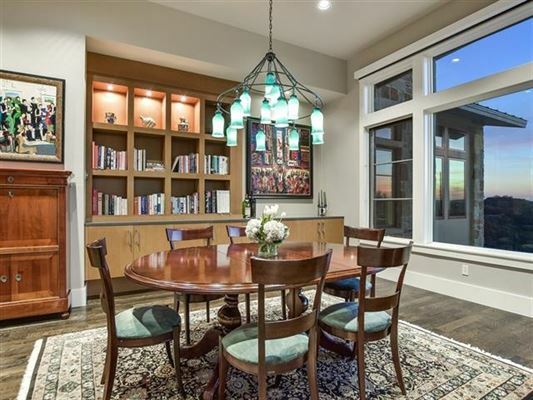 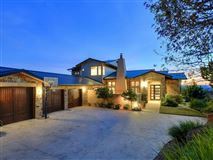 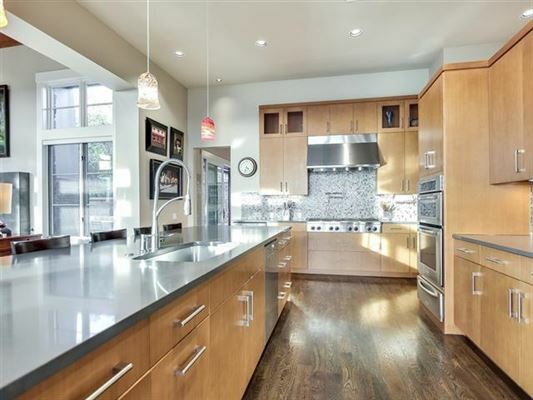 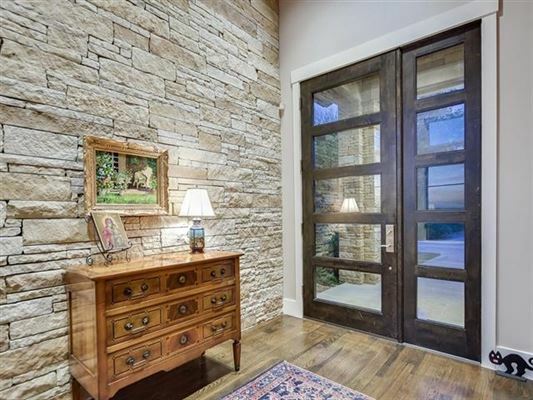 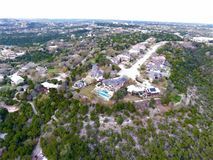 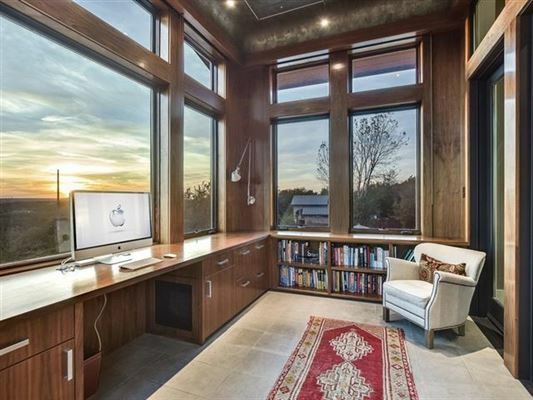 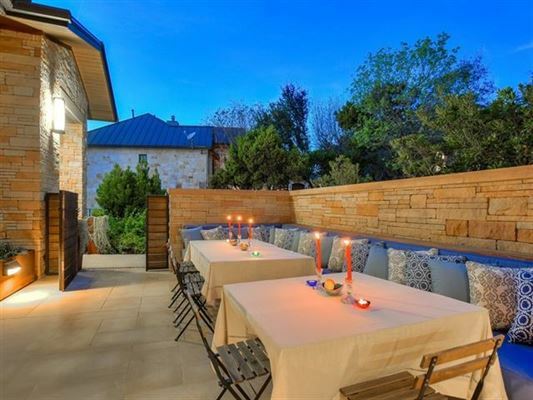 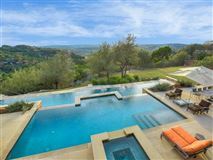 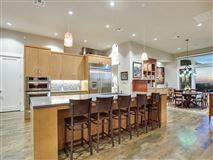 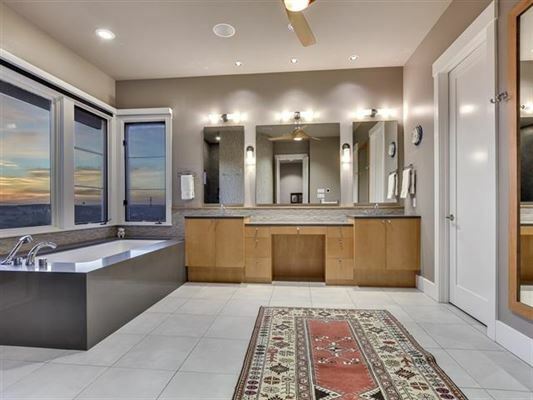 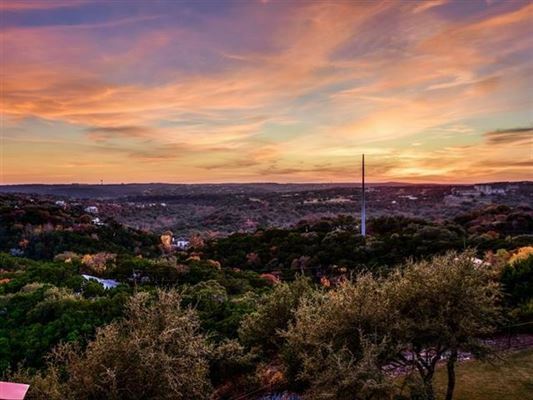 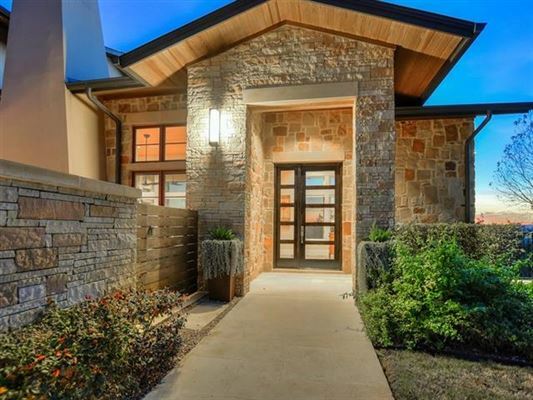 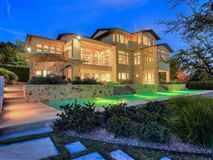 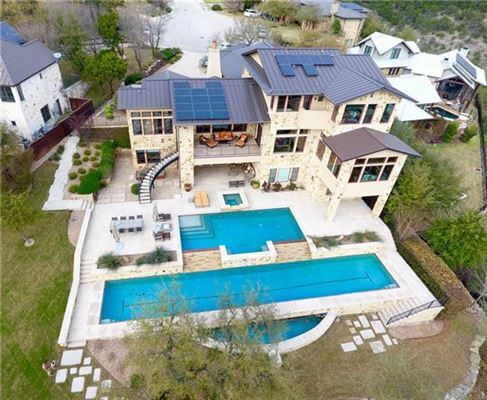 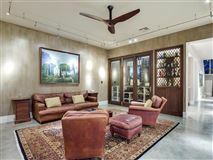 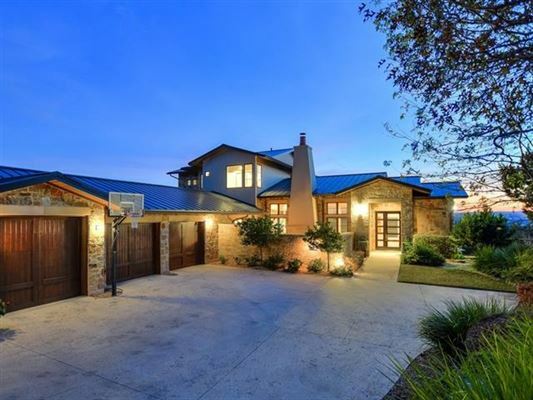 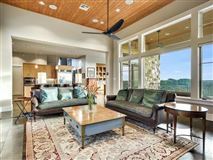 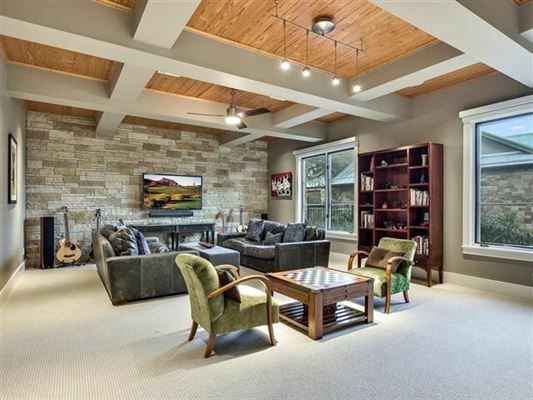 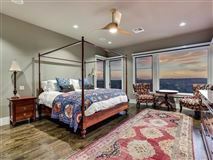 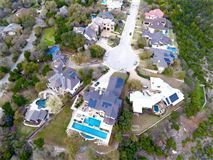 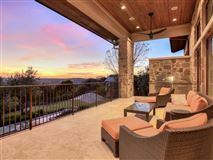 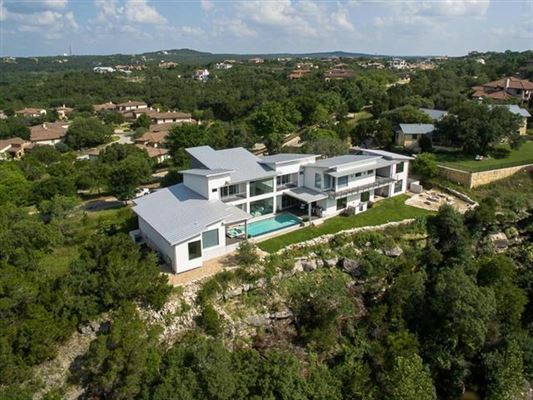 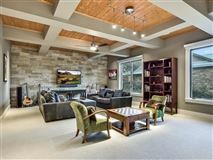 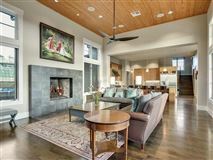 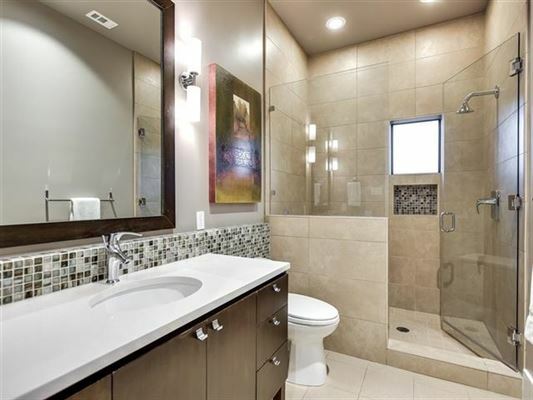 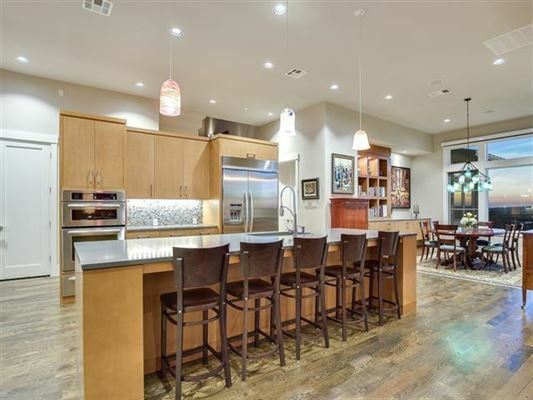 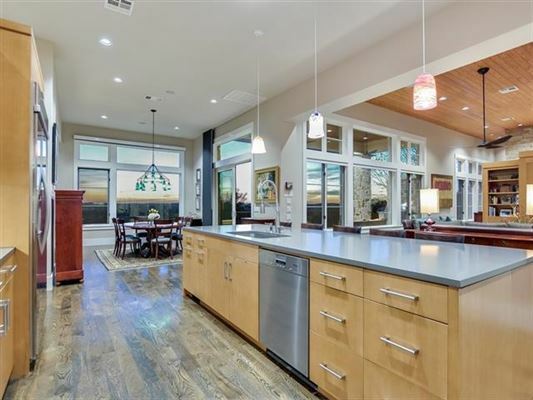 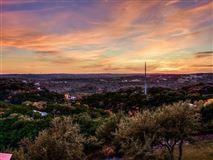 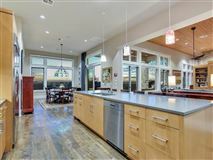 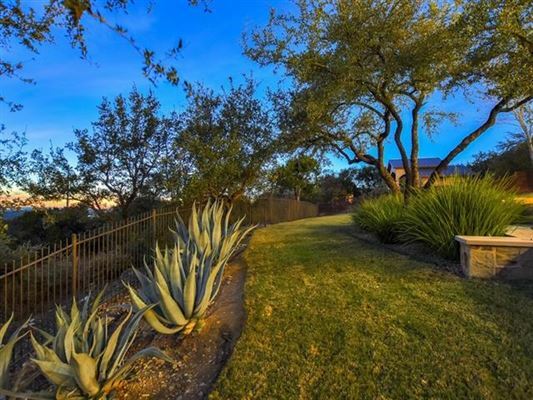 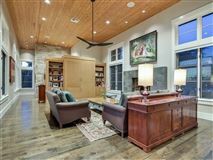 Spectacular home in Eanes ISD with breathtaking hill country views. 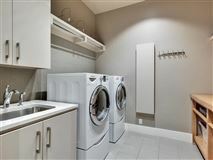 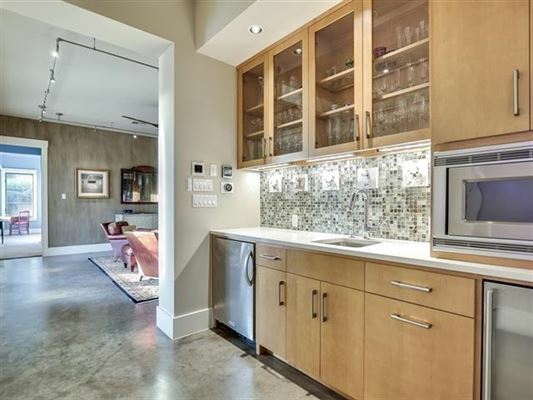 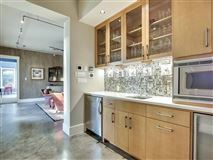 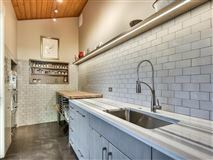 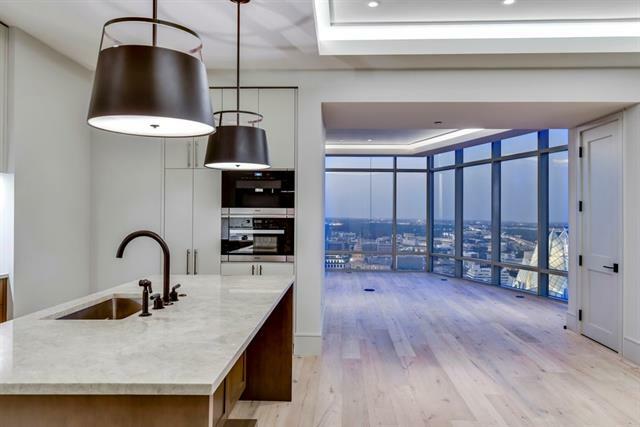 Perfectly appointed kitchen, catering kitchen, kitchenette (downstairs) and a 650- bottle wine cellar. Sound proof media/game room, outdoor shower off master bathroom, two dedicated office spaces -- PLUS, custom pools include a 25-yard lap pool, resort pool and 8 person spa all on a half-acre! Tax rate 1.85%, solar panels and low HOA dues pay for well water and more. 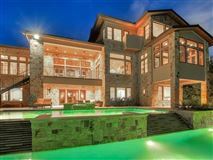 You don't want to miss out on a paradise like this!